Melbourne Tourist Attractions Map see Melbourne Map Showing CBD. From The Docklands to East Melbourne, the Central Business District (CBD) is filled with events, year round festivals and things to do and see. 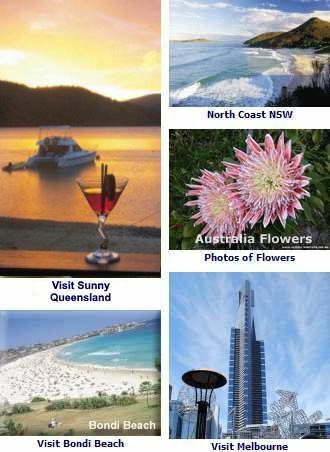 There is also plenty to do in the surrounds of the city, all within a day’s drive. Upcoming Melbourne Festivals and Events brought to you by the good people at Pieces of Victoria. If you do not see the list of Events in Melbourne today, you can click here Pieces of Victoria.